When we talk about Amitabh Bachchan, Vidya Balan, Kangana Ranaut, Nawazuddin Siddiqui and Richa Chadda; the first thoughts that probably strike our mind are how each of these is one of the finest actors that Indian cinema has ever had. However, each one of them had to go through their own share of failure either in the beginning of the career or somewhere mid-way before they could achieve what they eventually managed to achieve. There are some success stories which take you by surprise. And each of the above actors’ story is inspirational. They have not just proved their skills but have carved a niche identitiy for themselves. 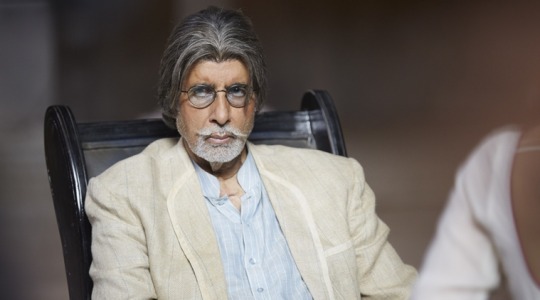 Amitabh Bachchan : The superstar that he is now, he had to go through a major set back in the year 2000. "When the entire world was celebrating the new century, I was celebrating my disastrous fortune" he had written in one of his blogs. 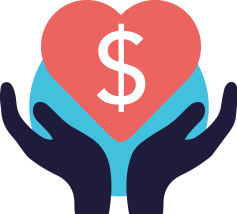 At the time where his career was going smooth there came a stage where he was dipped in a pool of financial bankruptcy. The actor who was then 58 had no films, no money and no company. Kaun Banega Crorepati happened and that’s when everything changed. The show proved to be a big boon for the megastar. There was no looking back for Mr. Bachchan post that and he carved his way to the position he has made for himself in today’s age. 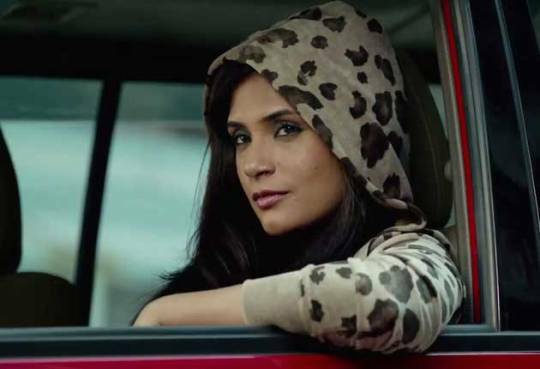 Richa Chadha : Richa Chadda was thrown off by the film industry and type casted by many. While the actress was appreciated for her craft, she never received the success that she deserved during the early years of her career. It was only when she dared to choose her role in Gangs of Wasseypur when the industry started taking her rather seriously. Post that Richa went on to take up audacious films like Main Aur Charles and her versatility will further be proved in her future films like Cabaret and Sarbjit. 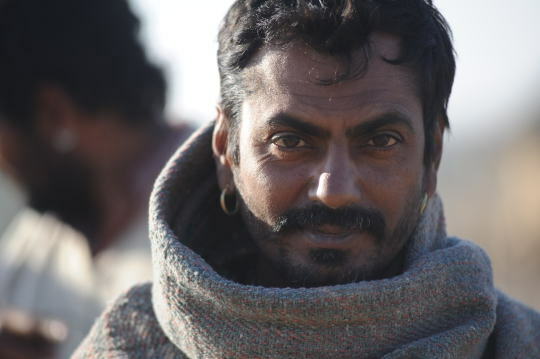 Nawazuddin Siddiqui : An actor par excellence, to say that Nawaz has seen a lot of struggle would be an understatement. His success story is an inspiration for many. Very few people are aware on his roles in Munna Bhai MBBS, Dev D, Sarfarosh and many more. It was only after Gangs of Wassepyeur I and II and Kahaani that Nawaz got recognized as an actor who is here to do some serious business. He has been part of many prestigious projects like Kick, Bajrangi Bhaijaan and will next be seen alongside Amitabh Bachchan and Vidya Balan in Te3N and Shah Rukh Khan in Raees. Vidya Balan : She was called the curse of the South! Vidya started her career in television sitcom Hum Panch. After that she went to south and it is said that she had as many as 18 films that she had shot for but none of them released. It took away a lot of her confidence but this never stopped her to pursue her acting dream. She made her mark felt in films like Parineeta, Kaahani and of course, The Ditry Picture. She is touted to be a badass actress who dared to do roles which were bold and risky and took path which none of her contemporaries could even dare to tread. 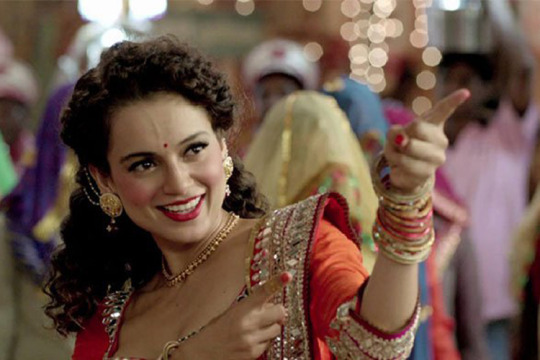 Kangana Ranaut : Kangana has seen a lot of ups and downs in her early days. She almost ran from home to make her career in Bollywood. Even her personal front was quite traumatic and the audacious actress lived with a stigma for a while. Films were not being offered to her due to her accent. However the actress literally turned her fate around and fought to make her position that she is in currently. She turned all her negatives (accent, features, etc… ) into her positives. Apart from being an amazing actress that she is, Kangana is also highly applauded, adored and hugely admired for her fashion statements.